Tooth Extractions. Z Dental Group - Beverly Hills Dentist, Los Angeles Dentist. 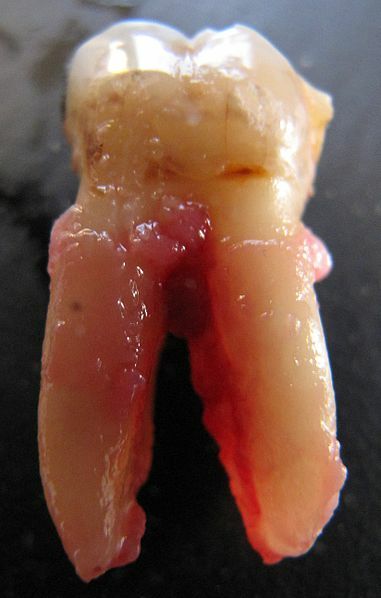 A dental extraction (also referred to as exodontia) is the removal of a tooth from the mouth. The tooth will be anesthetized and once our dentists are sure the patient is comfortable, the tooth will be removed with only the patient feeling some pressure. All tooth remnants are removed and the surgical site is cleaned. You will leave with special instructions on how to care for your extraction site along with any pain medication or antibiotic that is needed.